It's only mid March 2017 and already Cape Coral is racking up honors and nabbing top spots on several national lists. Most impressive so far is the number one spot on Forbes.com list of "Fastest Growing Cities" in the country. This will make the third time Cape Coral attained this enviable honor in the 2000's. 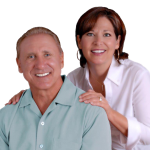 * Trulia ranked Cape Coral No. 2 on "Top 10 Cities Where People are Moving in 2017"
* Cape Coral landed at #75 on Millenial Finance's list of "Top 150 Cities for Millenials"
* Forbes.com has Cape Coral in the No. 1 spot for "Fastest U.S. Growing Cities in 2017"
* Cape Coral is No. 15 on Milken Institute list for "Best Performing Cities' in 2016 for Large Cities"
* Cape Coral is No. 34 on the LendEDU.com list for "Best Cities to Start a Family". This is a remarkable list so early in the year, with numerous more accolades sure to follow. Cape Coral is truly a great city to live in. If you're thinking about making the move to Southwest Florida, let Cape Coral be at the top of your list. 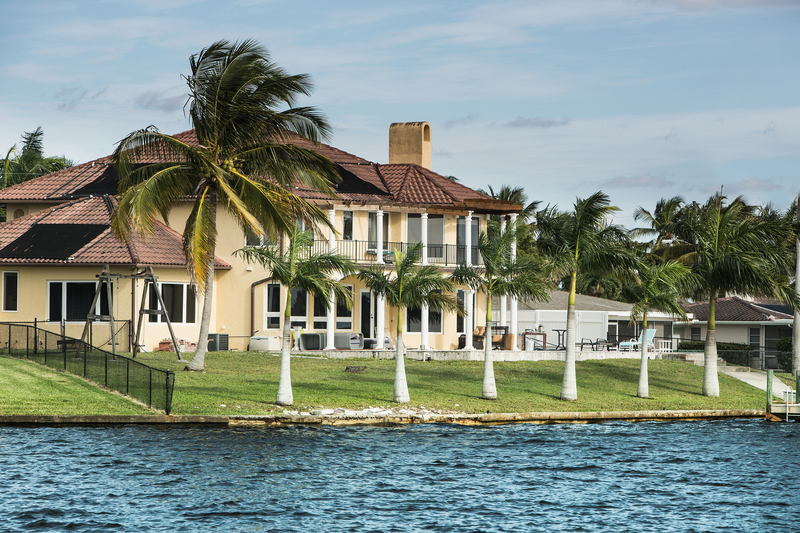 Let us help you find a beautiful waterfront home in Cape Coral. Register on our site here to look at listings in the area. Or, call us at 239-357-6118 to get your search started today for your new Cape Coral home.